Some of the world's top thought-leaders in blockchain and crypto write for Coin Rivet! Some of the world’s top thought-leaders in blockchain and crypto write for Coin Rivet! 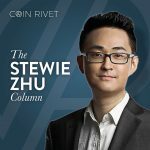 Coin Rivet has pooled together some of the sharpest minds in blockchain and cryptocurrency to bring you a new opinion section hosting the columnists whose fingers are firmly fixed to the pulse of this exciting industry. From industry leaders to radical thinkers, cool analysts to provocateurs of debate, they’ve all signed up to make sure you get the very latest expert thoughts from inside the world we all love to talk about. 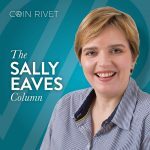 Sally Eaves is recognised as a true thought leader in blockchain technology, online media and navigating digital disruption to sustainably support business success, educational development and social innovation. She is Chief Technology Officer at MindFit and Chief Innovation Officer at Intrapreneur International, a member of the Strategic Management Board for TeamBlockchain and undertakes bespoke consultancy projects, specialising in transformational change enabled by technology. This is underpinned by a breadth of leadership experience gained at Orange, Everything Everywhere and T-Systems alongside cutting edge research at leading universities. Sally is an international events speaker and established author with 60+ publications in business, technology (Blockchain, VR, AR, AI) and education. She is also a STEM Ambassador and works actively on developing, mentoring and advocating projects that harness business and technology as a force for good. Stewie Zhu is the founder and CEO of Distributed Credit Chain – a distributed banking public blockchain employing an infrastructure to interact with banking service providers and create a decentralized ecosystem for the greater financial services industry. He is an entrepreneur in the internet and FinTech industry. Before founding Distributed Credit Chain, Stewie was CEO of TN Tech, a leading SaaS financial technology company in China, where he led a team to develop internet-based credit systems for more than a dozen trusts with multi-billion USD annual loan facilitation amounts. Within three years, he completed a multi-million dollar exit of this company to a large-scale publicly-listed company. He is an executive director at the China Blockchain Application Center. He was a PhD candidate in Finance at The London School of Economics and Political Science with a research focus on finance and game theory. Stewie also holds three Masters degrees – a Masters of Science in Financial Economics from Oxford University, a Masters of Science in Statistics from Yale University, and a Masters of Arts in Statistics. He received a Bachelor’s degree in Electrical Engineering from Nanjing University. 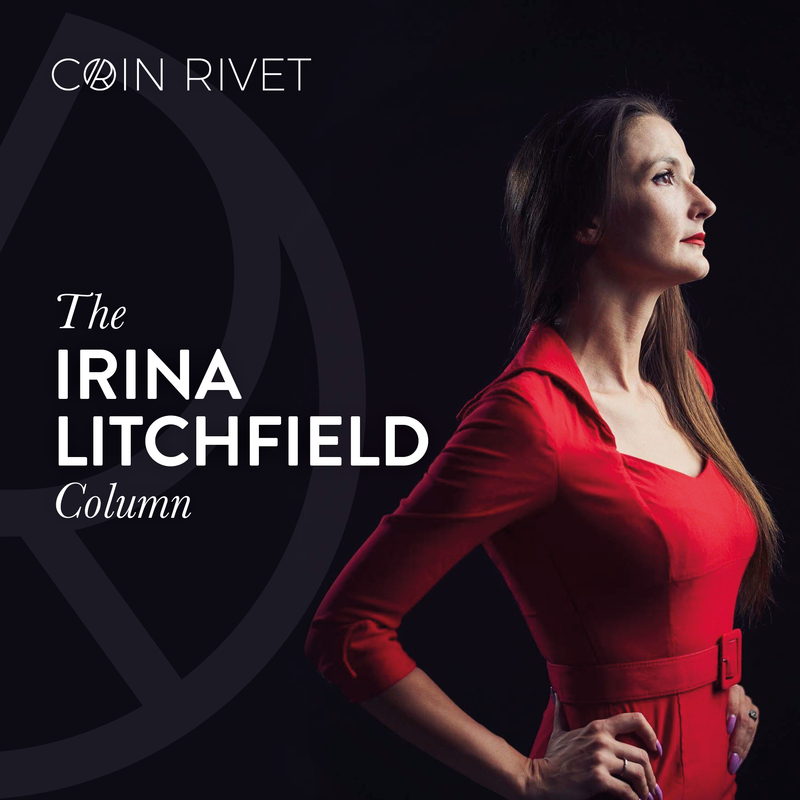 Managing Partner at CtyptoHQ Fund Irina S Litchfield is a Global Blockchain Ambassador. She is an investor and advocate for a Global Comprehensive Regulatory Infrastructure for the blockchain industry. Early to the blockchain space, she also co-founded an enterprise-grade Bitcoin exchange in 2013 and later helped build an online bank. Passionate about decentralised networks and blockchain technology, Irina often speaks and advises as a subject matter expert. Jon is a highly experienced digital media entrepreneur, focused on scaling ad tech business through fast growth. Now focused on blockchain as a technology to transform the digital ad industry. He is the founder and CEO of ‘Stealth Mode’ – a new blockchain based dApp allowing consumers to take back control of their digital footprint. He is also a founding member of the OXBC (Oxford Blockchain Foundation) – a partnership organisation harnessing the collective power of students & alumni of the Said Business School, Oxford University Blockchain Strategy Programme. Born in Switzerland, Alessandra is fluent in six languages. She founded her first business at 11 years old and has been investing in blockchain and biotech since graduating from Oxford in 2012. After covering product in early-stage technology startups, Alessandra worked in private equity at Blackstone and in venture capital at Mosaic Ventures. She’s the founder of Evermore Health, the functional nutrition brand. 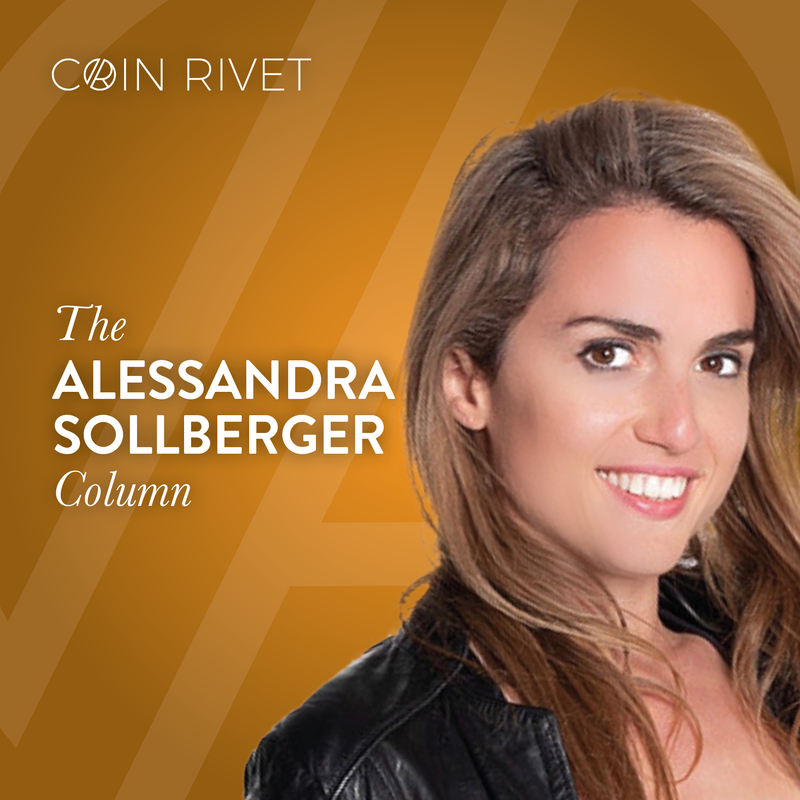 Alessandra is an active advisor to several blockchain projects. She’s the youngest member of her Oxford degree’s advisory board and is a passionate kitesurfer. Preston is a former early Yelp employee, and previously worked for Yahoo!, IAC, Apple. He is the co-founder of Mile Square Labs – a revenue agency working with international startups and founders on sales operations and revenue growth objectives. He joined Yelp in 2008 as hire #82, opening and expanding the first NY office, bringing the company through IPO, while significantly growing Yelp revenue as VP of Brand Solutions. 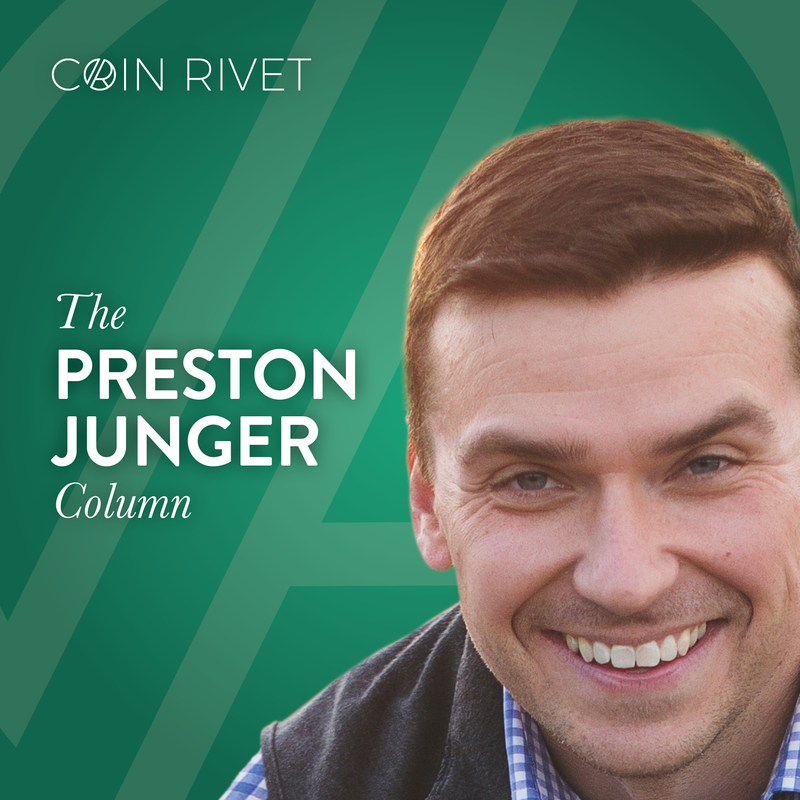 Preston has a BA from the University of Vermont and is an active adviser and coach to several accelerators and a handful of rising startups. He is also a former investor in TaskRabbit (acquired by IKEA) and advises some of the best global crypto startups. 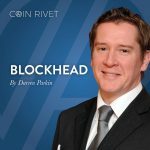 Once the youngest newspaper editor in Europe, award-winning journalist Darren Parkin is currently the editorial director of Coin Rivet. 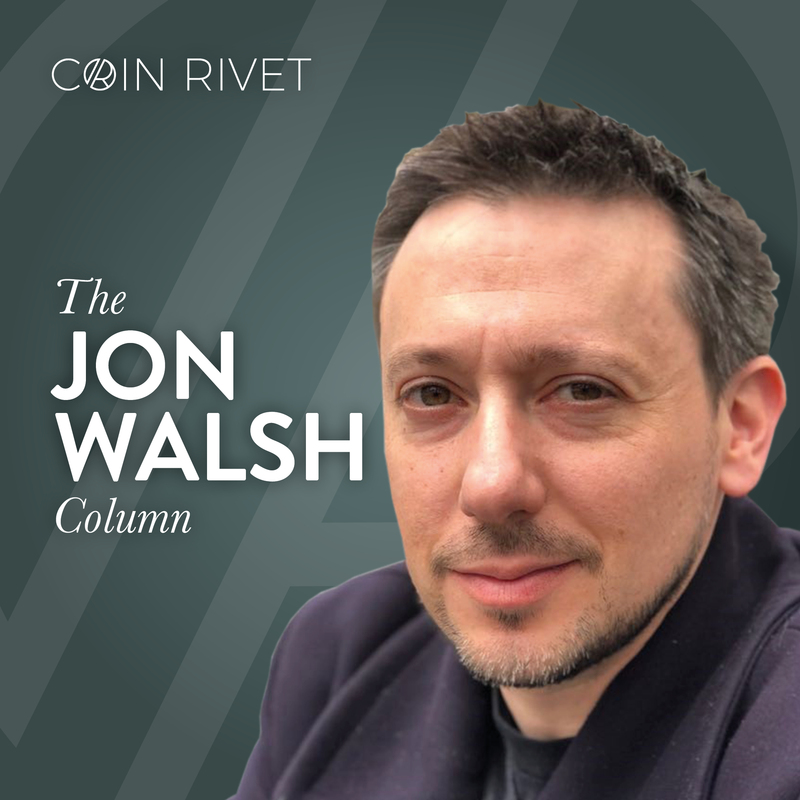 His thoughts may not always stray into the nitty-gritty of deep cryptocurrency analysis, but some observational humour/mild disgust at certain aspects within this industry could become a welcome tonic in his ‘Blockhead’ column.